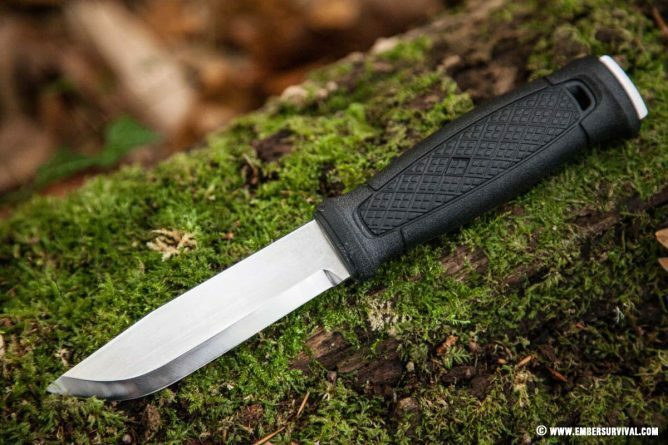 The Mora Bushcraft Survival Knife from Morakniv is a complete package. 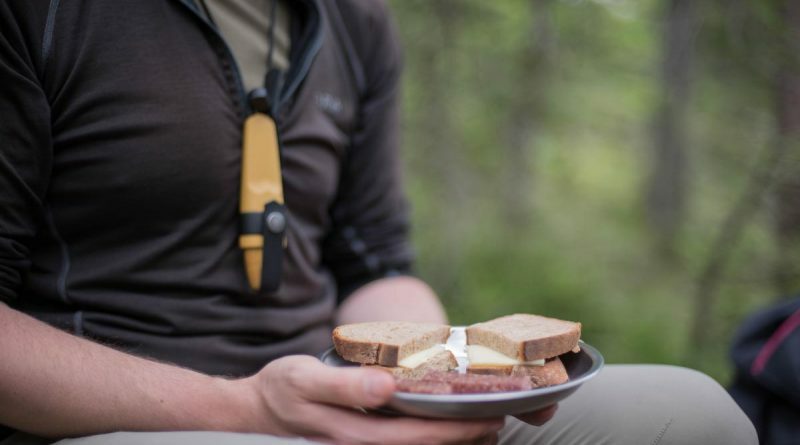 You get the knife, firesteel, sharpening stone and a robust sheath that holds everything nice and securely. 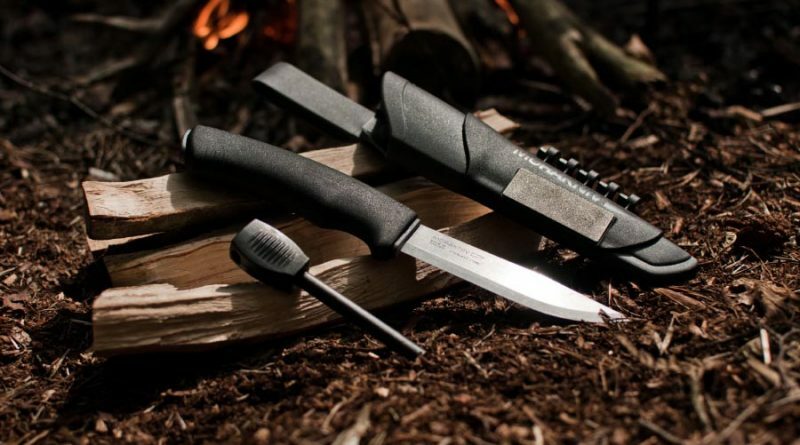 Will this be your new bushcraft kit essential? Let’s check it out. 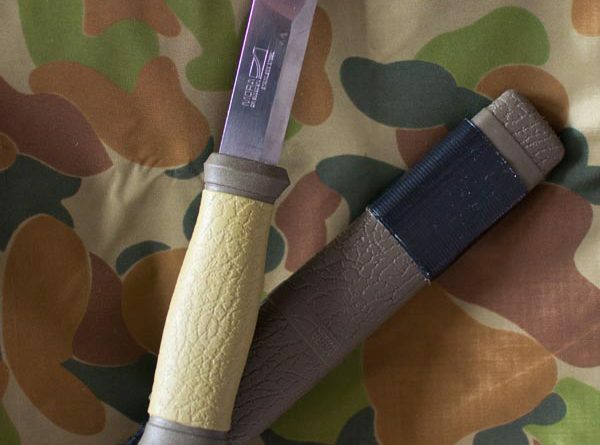 This was my first proper bushcraft /outdoor knife progressing from a Swiss army knife. It is an important step, I think, going from a simple childish Swiss army knife (that’s not saying they’re not useful because they are!) to a more grown up fixed single blade knife that can handle the heavier tasks we sometimes find outdoors.